Blackburn with Darwen Borough Council is searching for football clubs and sports organisations who would be willing to take on the lease of this facility on Fishmoor Drive, Blackburn and operate it for the good of the local community. The three year lease will include responsibility for the maintenance of the full sized football pitch and external areas, plus the operation and utility costs of the changing room building. The Council will continue to maintain the building itself. 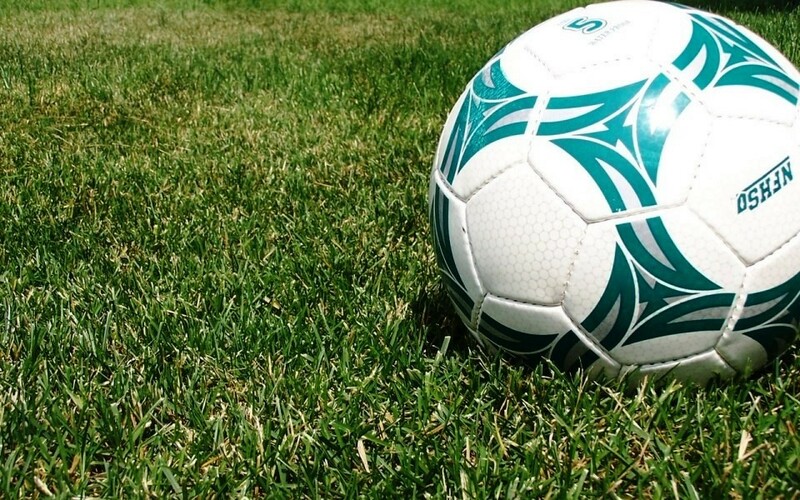 This is an exciting opportunity for an experienced football club or sports organisation to support grassroots football by taking on the management of a well-used community football pitch. Blackburn with Darwen is fortunate to have a wealth of residents who are engaged in local life and willing to get involved in running community facilities. Community asset transfer gives local people greater control in the future of their area and empowers them to take a lead role in their neighbourhoods. For the last seven years or so Fishmoor Football Committee has done a sterling job of running the Roman Road pitch and changing facilities. We’re so grateful to Geoff Wales and John Buck for their time and the dedication they have shown to running the facilities for the benefit of local teams who regularly play there. Geoff and John have now decided it’s time to retire. We wish them the very best and thank them for their efforts over the last four years. They will be a tough act to follow. Our search has begun for a new leaseholder to operate and manage this well-used community football pitch at Roman Road, along with the changing rooms there. They must be able to demonstrate that they will consider the needs of the teams who already use the facility in their expression of interest. Football clubs and groups that are interested in taking over the management of the Roman Road pitch should complete an expression of interest form which can be obtained via The Chest procurement portal. They will first need to make sure they are registered on The Chest. Visit their website for more information. The deadline for submitting an expression of interest is Monday 15 April 2019. For more information about the lease of the Roman Road football pitch and changing rooms, contact Leisure Facilities Manager Graham Harris on (01254) 585187 or graham.harris@blackburn.gov.uk.